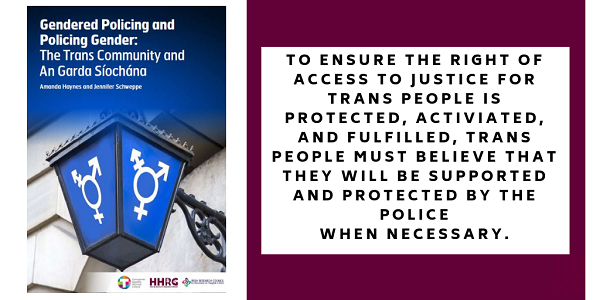 Assistant Garda Commissioner (Dublin Metropolitan Area) Patrick Leahy formally launched the report at an event at the offices of the Transgender Equality Network Ireland (TENI) in Dublin. 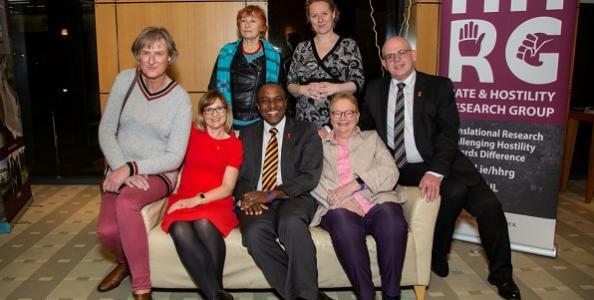 The latest in our ‘Academic Meets Activist’ series of events marks the 25th Anniversary of Decriminalisation in Ireland, also looking at the struggle for decriminalisation in Jamaica. A Lot Done, A Lot More To Do? The Hate and Hostility Research Group is the only research group in Ireland dedicated to the study of hate crime. 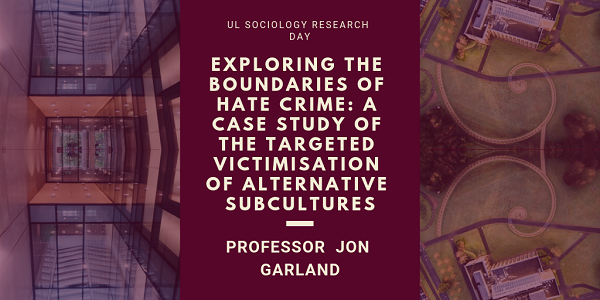 Conducting translational research on hostility towards difference, it is an interdisciplinary group led by Dr Amanda Haynes of the Department of Sociology and Jennifer Schweppe from the School of Law. 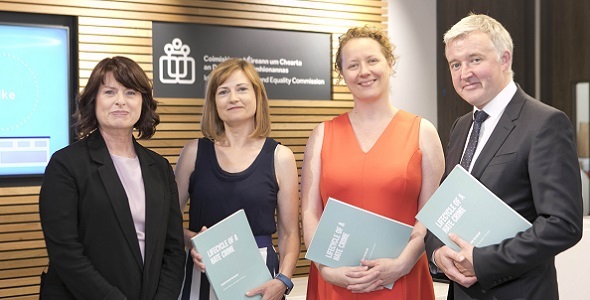 We work closely with a number of NGO partners to progress policy and legislative change in hate crime in Ireland as well as being affiliated with the International Network for Hate Studies. The Hate and Hostility Research Group are proud to be affiliated to the International Network for Hate Studies (INHS). 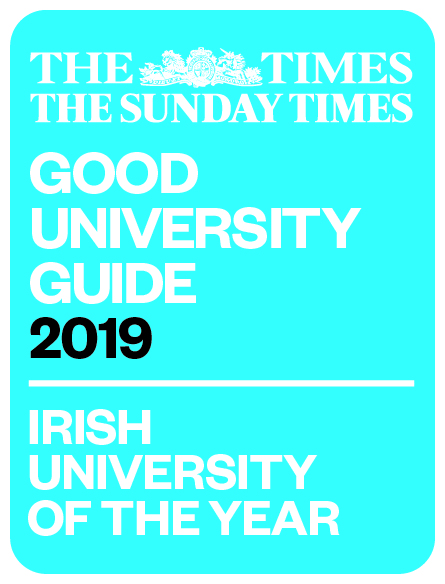 The INHS was set up in 2013, is run by academics and practitioners, and seeks to not only promote understanding about the root causes of hate and hate crime, but to understand ways in which it can be combated in society. HHRG co-director Jennifer Schweppe is also co-director of the INHS with Dr Mark Walters of the University of Sussex. The INHS website is available at www.internationalhatestudies.com which hosts a peer reviewed blog as well as an extensive library of scholarly research on hate crime. The INHS runs a biennial conference, and the HHRG was privileged to host the second of these conferences in May 2016 at the University of Limerick Campus.